Today, Ubisoft revealed the post-release plans for Tom Clancy’s the Division. This evolving online open world RPG will keep players engaged with on-going content that will build on the experience within the game long after release. Square Enix today announced a competition and released a new trailer entitled “Skydive” that will give North American players who pre-order the Just Cause 3Day 1 edition a chance to win their own real-life island. The contest will be an exercise in destruction, with participants racing to score the most Chaos Points by unleashing Rico Rodriguez’s collection of guns, bombs, vehicles and his faithful grappling hook to wreak havoc all over the in-game island of Medici. The more creative and inventive the mayhem, the more Chaos Points players will earn, with an actual island at stake for the top-scoring winner. 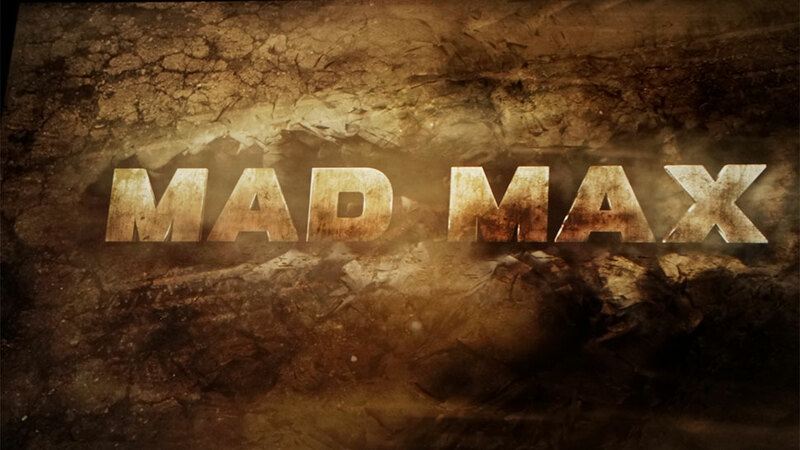 Warner Bros. Interactive Entertainment today released a television commercial for Mad Max, featuring in-game footage that showcases the chaotic, action-packed, open-world Wasteland. Doof Warrior got you down? Wish you could build your very own Gigahorse? Don’t worry: You can unleash your inner War Boy with SCRAPS. Inspired by Interstate ‘76, Lego Racers and Stratosphere, Scraps allows players to design and build a near-infinite number of unique combat vehicles. Only superior designs will endure Scraps’ insane deathmatches, which can be played via LAN or online. Warner Bros. Interactive Entertainment and Avalanche Studios today released the Mad Max “Stronghold Trailer”, giving a glimpse into the various fortified garrisons, or strongholds, located throughout the open world of the post-apocalyptic Wasteland. In the new trailer, Max visits some of the game’s diverse strongholds and encounters a number of intriguing characters, including Jeet, Gutgash, Pink Eye and Deep Friah. 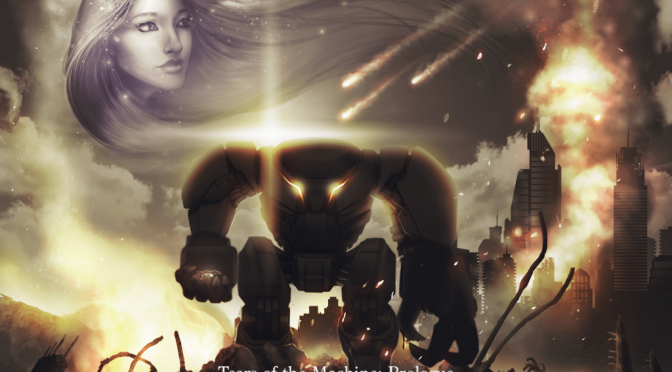 In a world where Max faces both his internal and external enemies, these strongholds hold the pieces essential to the puzzle he tries to solve as he prepares to take on merciless Wasteland tyrant, Scrotus. OrangePixel and Engine software team up to bring Gunslugs 2 to 3DS in full 3D stereoscopic pixel-art vision! If you like over the top action, chaos, explosions, weirdness and don’t take it all too serious, then you know exactly what Gunslugs is all about: A combination of fast run and gun gameplay mixed with elements of all our favorite movies and other pop-art from the 90s and 80s. Ubisoft announced the development of ZOMBI, an upgrade of the acclaimed survival-horror game, coming as a digital download for the PlayStation 4, Xbox One, and Windows PC on August 18, 2015. After being one of the Wii U flagship titles in 2012, ZOMBI returns to challenge gamers on multiple new platforms to find out how long they can survive in dilapidated, infected London. For the second time in history, a great plague has shrouded the city in a fog of death. Thousands have died, or worse, been infected by a sickness more gruesome than death. Once again, this fear-fueled first-person shooter invites all players to dive into the horror, chaos and tension found in the best of the genre. The nail-biting survival experience has been optimized for the latest generation of hardware to bring gamers to a new level of horror. Following an incredibly successful E3 for JUST CAUSE 3 – with 10 award wins and over 20 nominations – Square Enix and Avalanche Studios are proud to share the new ‘OFFICIAL E3 PLAYTHROUGH’ trailer. The island republic of Medici is the ultimate sandbox. With Rico’s new abilities and countless weapons and vehicles, there’s an infinite amount of possibilities around every corner. Each obstacle presents countless options for an explosive outcome – how creative can you be with Rico’s vast arsenal of equipment? 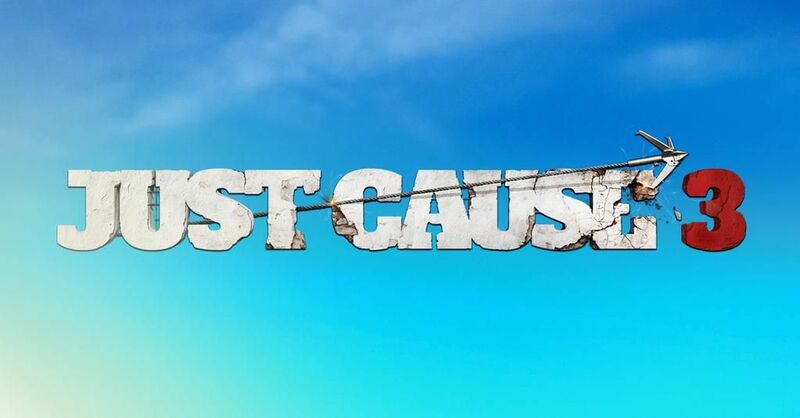 Today we get the first real glimpse if what Just Cause 3 will have to offer. Whether or not you were a fan, Avalanche Studios & Square Enix are certain you’ll become one. Packed full of everything you loved about the previous installments, if you look carefully the gameplay reveal trailer offers a glance at the newest features. 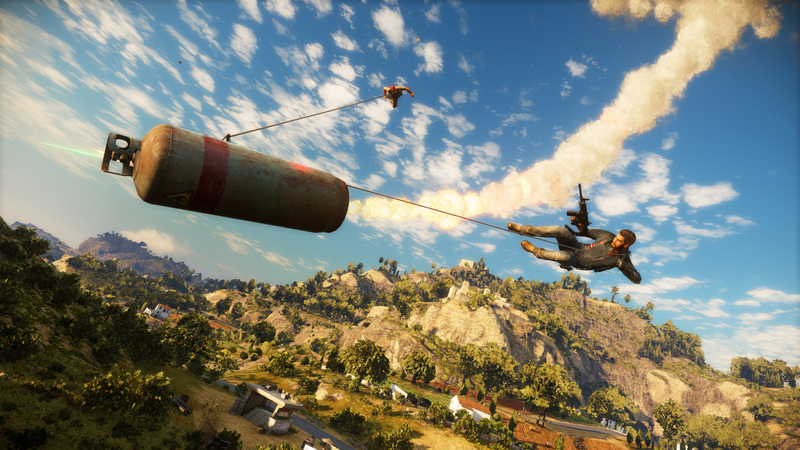 Captured straight from actual gameplay, the trailer shows Rico Rodriguez unleashing his unique brand of chaos and destruction as he seeks to destroy General Di Ravello’s ruthless grip on power.